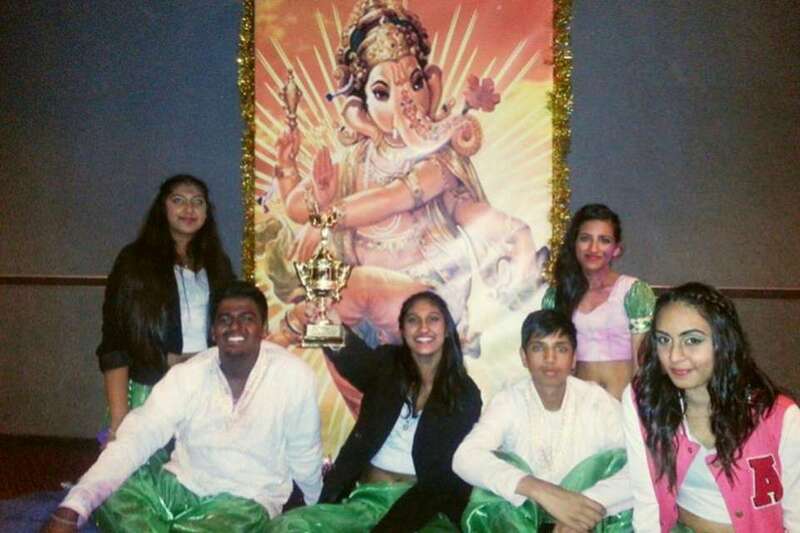 A dance crew from Manurewa High School placed third at a secondary school Bollywood dance competition last weekend. ROCKERS is a competition organized by Ashwin Anand with the support of AA Promotions. Fifteen schools took part in the event, held on 25 May at the Logan Campbell Centre. 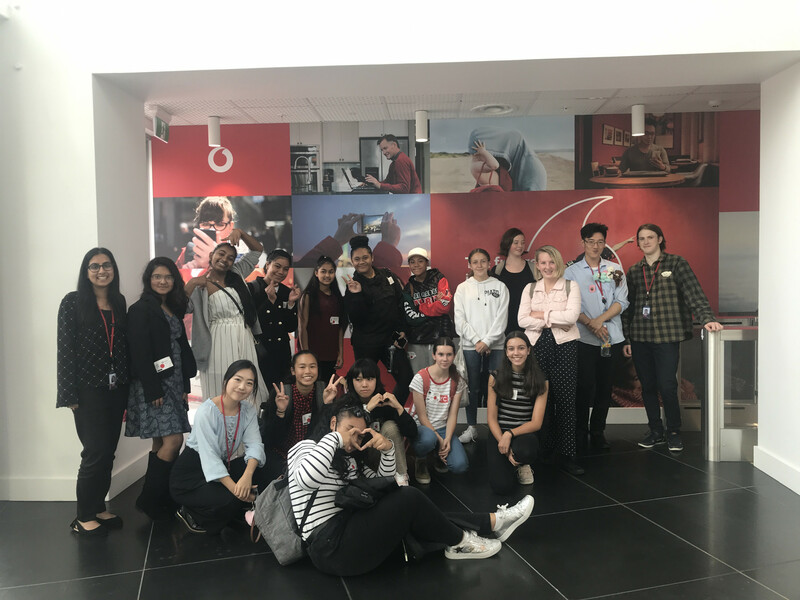 Receiving a trophy and $250 cheque for their efforts, the six Manurewa students who participated were: Prashant Prakash, Nikita Chand, Sohil Chetty, Kavita Goundar, Rayya Khan and Nazahah Ali. 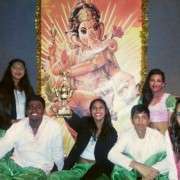 They placed third behind Massey High School (winners) and first runner-up Papatoetoe High School. Photos from the competition can be seen at AA Promotions Facebook page.